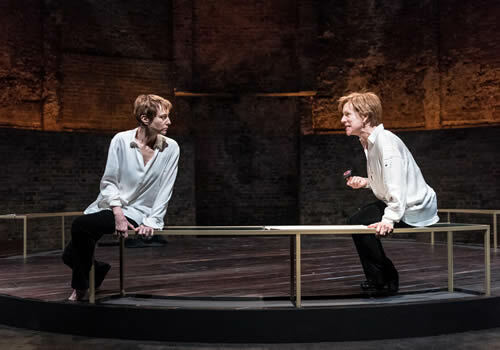 After receiving critical acclaim during its run at the Almeida Theatre, Robert Icke’s Mary Stuart transfers to the West End in January 2018, starring Lia Williams and Juliet Stevenson. Playing limited performances at the Duke of York’s Theatre, the production sees the two leads flip a coin to determine who plays Elizabeth and Mary. 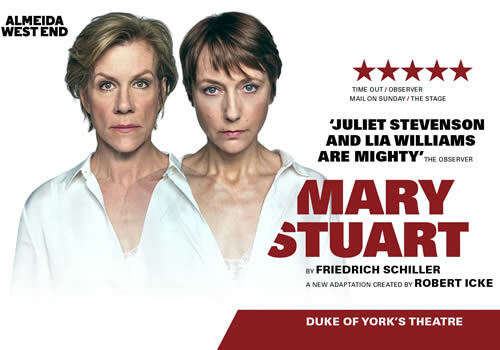 In a new adaptation by Icke, Mary Stuart is Friedrich Schiller’s political tragedy that delves behind the scenes of some of British history’s most monumental days. Depicting the last days of the ill-fated Mary, Queen of Scots, the play sees her awaiting her death sentence at the hands of her sister, Queen Elizabeth I. But who will play the doomed royal? Only the toss of a coin will decide. 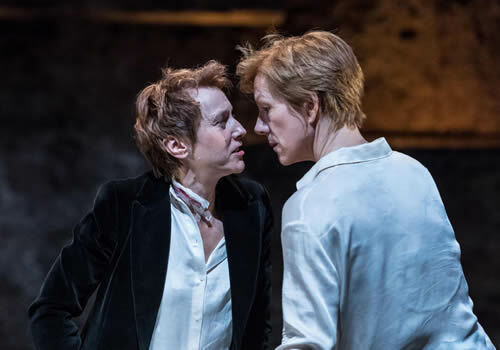 Juliet Stevenson is currently appearing in Icke’s Hamlet at the Harold Pinter Theatre, having previously starred in Happy Days at the Young Vic. 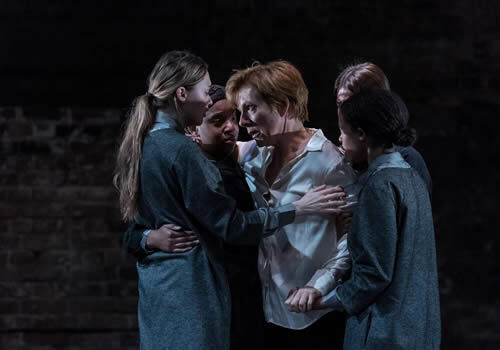 Lia Williams was recently seen in the BBC’s The Missing and Netflix’s The Crown, and earned an Olivier Award-nomination for her performance in Oresteia at Trafalgar Studios. 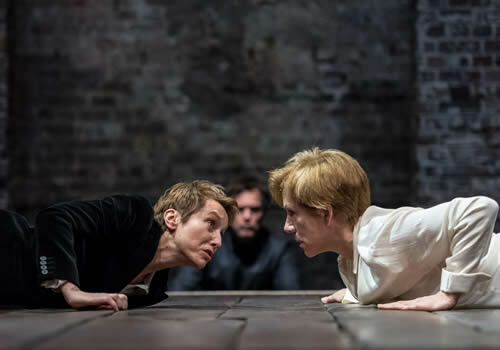 Produced by Fiery Angel, Almeida Theatre, Gavin Kalin Productions and Howard Panter, Mary Stuart is directed by Robert Icke, who led the five-star Hamlet, 1984 and Oresteia. Playing limited performances at the Duke of York’s Theatre from January 13th to March 31st 2018, Mary Stuart will then embark on a UK tour. Mary Stuart is suitable for those aged 12 and up.